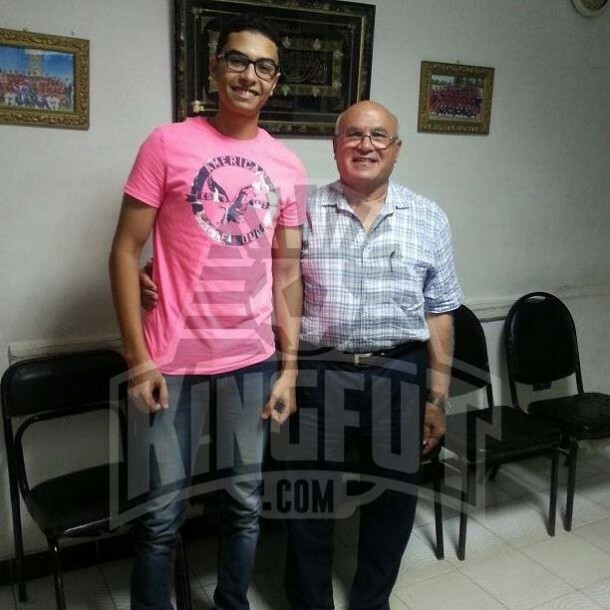 KingFut.com’s Mohamed Salama exclusively interviewed Entag El-Harby chairman Major-General Maher Kosba, discussing the team’s ambitions for the new season, new signings and much more. Not long ago, Entag El-Harby sealed their return to the Egyptian Premier League after their remarkable performance in Egypt’s second division league, which guaranteed them a spot among the strongest sides in Egypt. This summer, Entag were very busy during the transfer window, signing big names like Mahmoud Fathallah, Shehab Ahmed, and most recently, Nigerian striker Peter Ebimobowei following his release from Al Ahly. 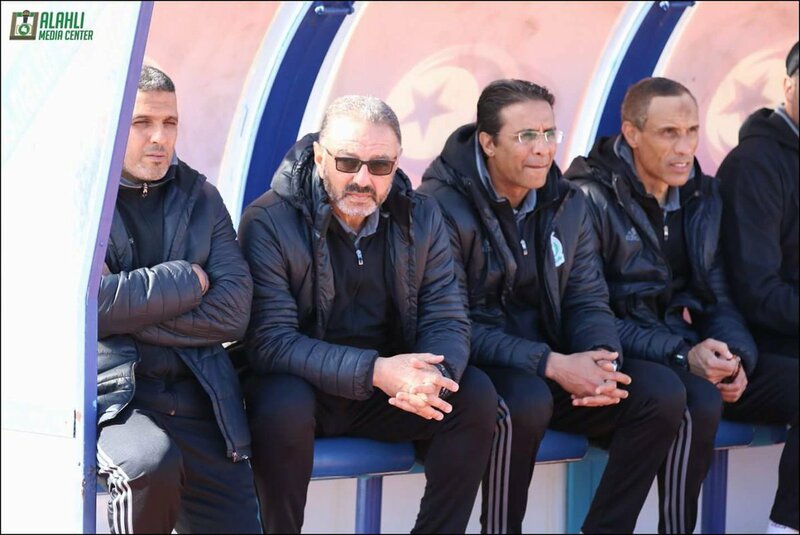 Their ambitions for the new season didn’t end there, as they have appointed a brand new management staff led by Shawky Gharib, and consisting of former Egypt stars Abdel-Zaher El-Sakka, Abdel-Sattar Sabry and Wael Reyad ‘Cheetos’. KingFut correspondent Mohamed Salama sat down with Major-General Maher Kosba for a chat discussing the team’s road to promotion, their ambitions and more. First of all, we would like to know more about the team’s objectives next season. I have very high hopes and objectives for the team, just like how I aimed at getting the team promoted from second division to the Egyptian Premier League. We’re currently looking forward to occupy a spot in the top four, in order qualify to the Confederation Cup, but the Egypt Cup trophy is our priority at the moment. When were you assigned as Entag’s chairman, and can you tell us more about the team’s road to promotion? The time span for that was not more than nine months from the time I got the job until the time I got the team promoted. These nine months also included two months where the sports activities were stopped in the country due to the Air Defense stadium events, so that takes it to a total of seven months. These seven months saw three coaches take charge. The first being Reda Abdel-Aal, and he stayed for a while based on the fact that we agreed the team must always stay in one of the top three spots. As the top three teams from each of the three groups are chosen to play a play-off, things didn’t go as planned, and we moved to fifth and sixth places in the table. Reda felt that he had broken our agreement and asked to leave, and I thanked him. Then we appointed Osama Nabih. 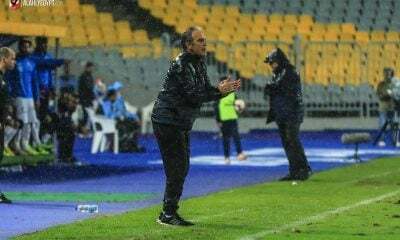 Nabih worked with the team for a while, but he noticed that the players’ fitness levels were low but the tactical levels were high, which was unacceptable since both should have been on the same level. He worked with us for a while before getting called up for the national team role with Héctor Cúper. I could not reject the national duty. 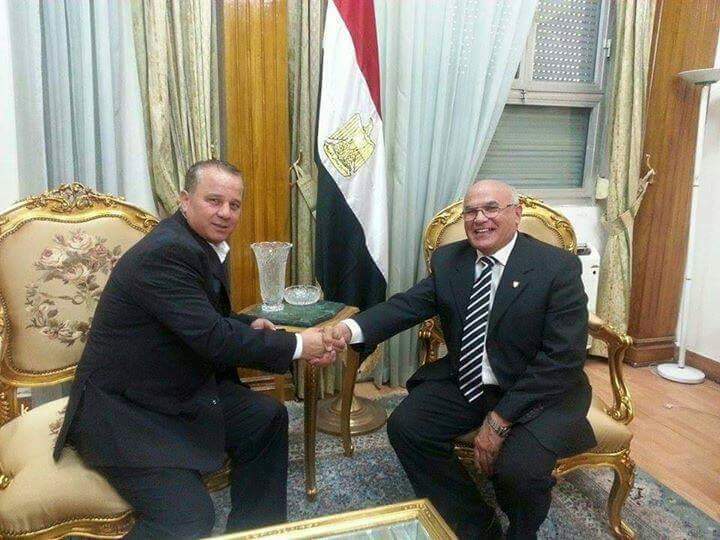 Momen Soliman was appointed as Nabih’s successor as they both come from the same coaching school. Momen worked with us until we got promoted to the Premier League. Why did you sack Momen Soliman after leading the team to promotion, and why did you choose Shawky Gharib to lead the team? Once we got promoted, everything changed. We are now required to compete for a place to stay in the Premier League and don’t get relegated. There were 20 teams from which five got relegated and three got promoted: Aswan, us and El-Mahalla. So it’s not easy, and what makes it hard is the fact that, next year, we will have five teams relegated again. It was compulsory to find a new coach to create a team that can compete. I sat with almost 10 good reputed coaches, and while I was sitting with Samir Zaher during Ramadan, I told him about [our] struggle finding a coach. I was recommended to speak to Shawky Gharib. I called Shawky, and he was ready for the challenge, he wanted to get his name back up because he was misjudged on his national team coaching experience. We met and discussed everything and an agreement was reached. Who did Captain Shawky Gharib get with him as assistant coaches? I’ve got the full staff member that worked with Shawky in the national team job, including Abdel-Zaher El-Sakka and Abdel-Sattar Sabry. Entag had a very busy transfer window, who are your latest signings? We signed many big names including Peter Ebimboie, Mahmoud Abdel-Hakim, Amir Abdel-Hamid, Mahmoud Fathallah and many more, but we won’t announce everyone at the moment. We’ll present all the new signing in a press conference soon. Are there any upcoming signings? We already completed our 25-man squad list. Therefore, all the upcoming signings will be of ages 20 or younger because we are allowed five underage players. We signed Moataz Hares, an Al-Merrikh player who scored against us in our last game. He rounded our keeper and finished into an empty net. That goal could have knocked us out of the competition. He’s a very talented kid. We also signed a goalkeeper from Smouha, adding up to the three we have in our first team. We will also check our own U20 players. Those young footballers are hungry for football and want to prove themselves. They are also important during tough times and provide lots of solutions throughout the season. What about Samir Fekry, the player that was registered in Entag’s squad but played with Dakhleya in the Premier League and Egypt Cup? The problem is that I’ve registered this boy in our squad list and gave him a two-year contract with the team. But he got injured, and after treatment, he returned home in Al Sharqiyah for the recovery period. After a while, he went missing. When we asked about him, his mother used to say that he’s unavailable or ill, she even said that he had a car accident. In the end, we were surprised while watching the Misr El-Makasa vs Dakhleya penalty shoot-outs in the Egypt Cup since the player stepping up to shoot the fourth penalty was Samir. Gouna knew that he was playing for Dakhleya, so the following day, they issued a formal complaint to the Egyptian Football Association. After I throughly investigated the video tapes proving that Samir played for Dakhleya in the League and Cup, I sent a formal complaint to the EFA and Board of Players’ Affairs. The EFA made a decision that I don’t agree with, as they demanded the player be fined and suspended for six months only. But, in my opinion this is not enough at all. The Dakhleya president later visited my office, and we agreed that [Samir] would return to Entag and then be released. We will release him as he pays we don’t want him anymore. KingFut.com would like to thank Entag El-Harby chairman Maher Kosba for his time and wish him the best of luck ahead of the new season. 5 Teams to be relegated, is that true? ?